Celebrating 100 years living at Penpont farm. 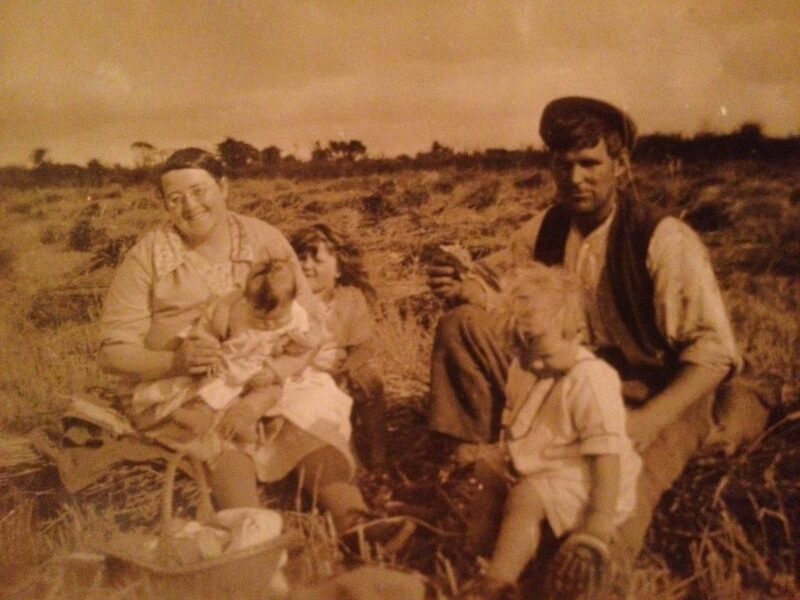 The Hawkey Family have been living at Penpont Farm, the home of The Olde House, for 100 years. Edgar Theophilis Hawkey came to the farm in 1915, he and his wife Bessie had three children, Audrey, Edgar Theophilis Junior and Daphne. Edgar Junior carried on the farm and he and his wife Margaret had two children, Andrew and Elaine. Keeping with tradition, Andrew has carried on the farm. Andrew and his wife Janice have four children, Sally-Anne, Shaun, Oliver and Dominic and so far, seven grandchildren, Owen, Evelyn, Lowenna, Aidan, Joshua, Rylan and Theo. 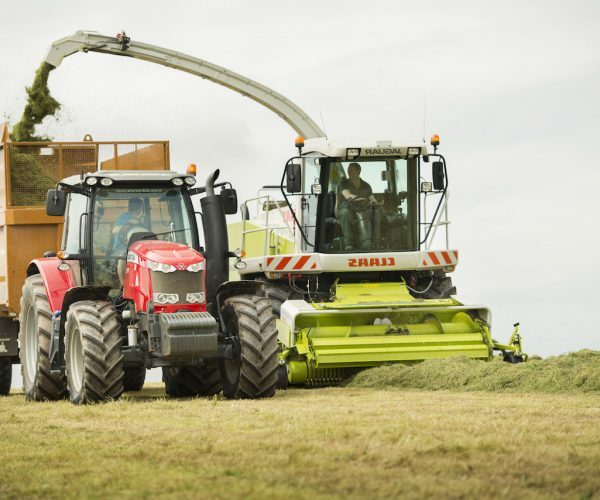 This past century has seen many changes to the way we farm our land, from using animals to pull machinery, to using high powered tractors and harvesters. The farm itself has stayed roughly the same size, with small additions bought over the years. 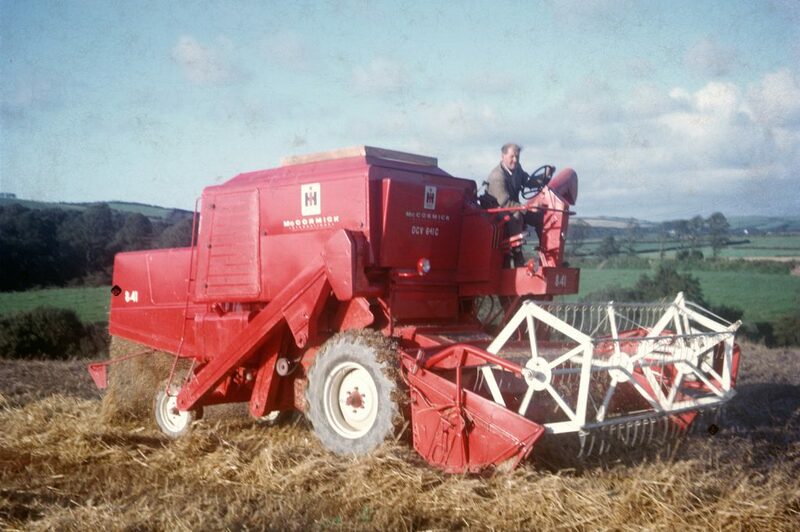 In general, what we farm has stayed the same too. We grow and harvest our summer crops to feed our cattle and sheep through the winter months and fatten them up to sell at the market. The most recent addition to our farming is harvesting the sun’s rays through our solar panels, which powers the whole farm and all the holiday cottages too. We wonder what our ancestors would think of that! Andrew and his wife Janice founded The Olde House in 1976 when they converted a barn into a couple of holiday cottages. Andrew and Janice still run the farm and the cottage business along with two of their sons, Shaun and Oliver and their wives, Jaime and Lauren. 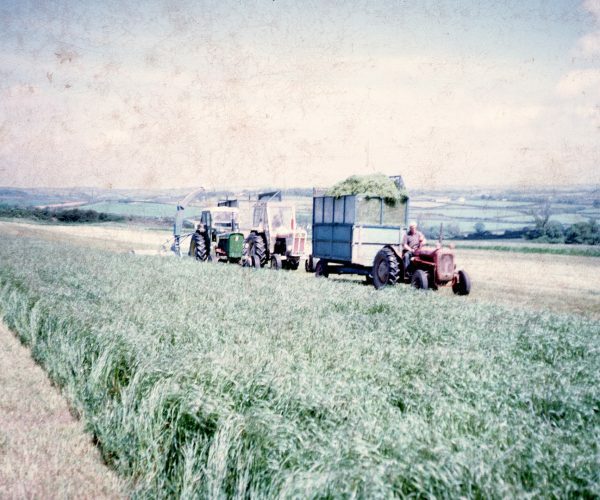 The Farm has remained a working farm throughout its life as a family holiday destination. Stretching over 550 acres high above the Camel Estuary, it has 850 sheep and 170 cattle. Thousands of families have stayed at The Olde House over the last 40 years, several of whom have returned year on year. A holiday with us gives families the opportunity to get up close to nature and life on the farm. 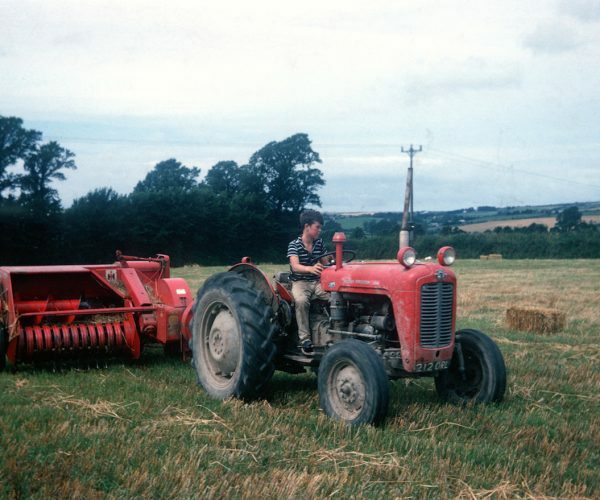 Andrew aged 15 on his first tractor, which we still have.